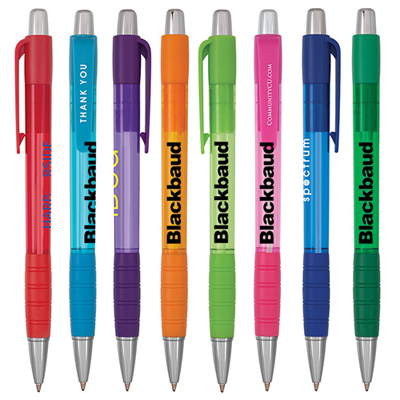 Create the perfect impact on the minds of your customers with custom promotional pens. 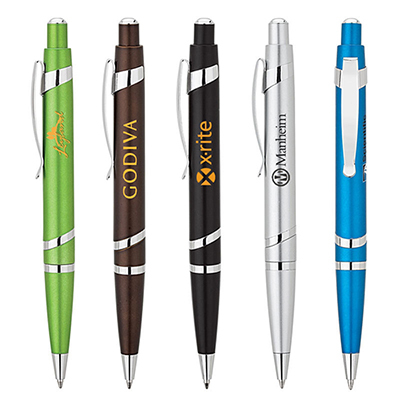 Increase your brand presence by giving away promotional pens with your logo. 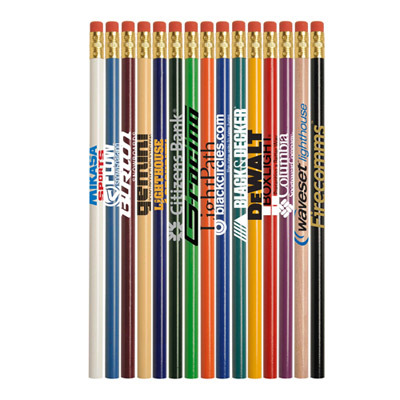 Writing instruments are comparatively lower priced than other giveaways, making them ideal for marketing campaigns of every size, small or large. 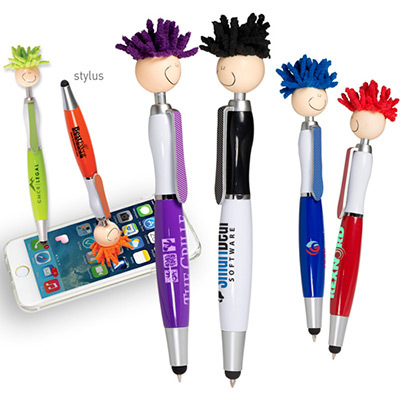 This page has some great giveaways such as plastic pens, metal pens, highlighters and pencils. Browse through these 4 categories and choose a color that matches your branding requirements. You will be surprised at the amount of options on offer for your brand. 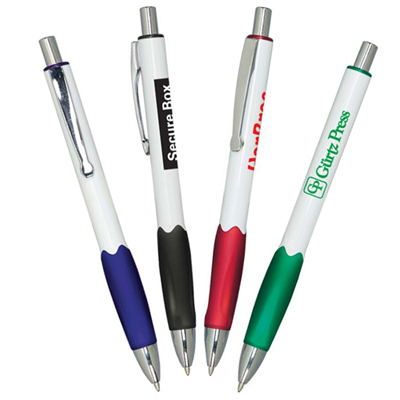 And if you are looking for promotional pens that have next day delivery, look no further! 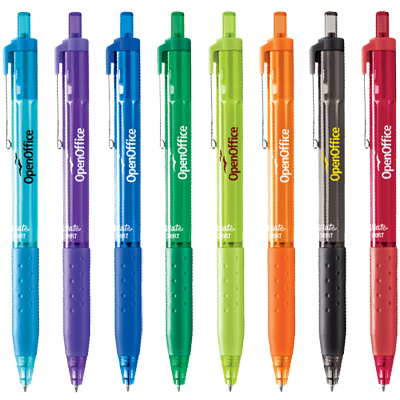 Check out pens with the green 24-Hour icon. They will be processed and delivered the next day itself! 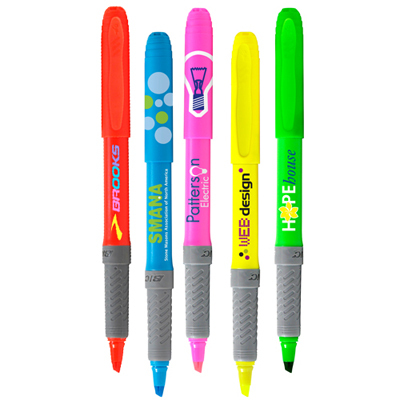 You could choose from either the Metallic Viper Pen or Scripto Triangle Highlighter, among others. 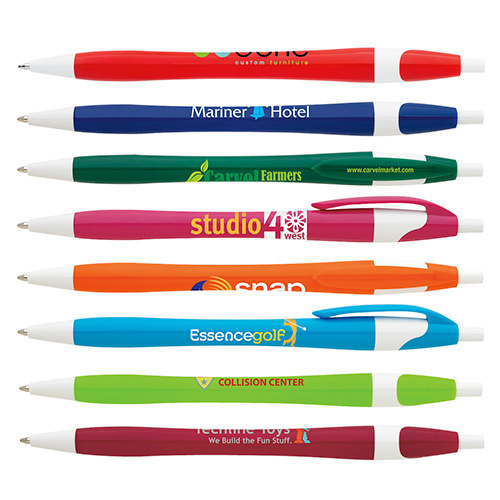 They are hugely popular among our customers and will do a good job of highlighting your brand. Be assured of a good marketing campaign for your brand. 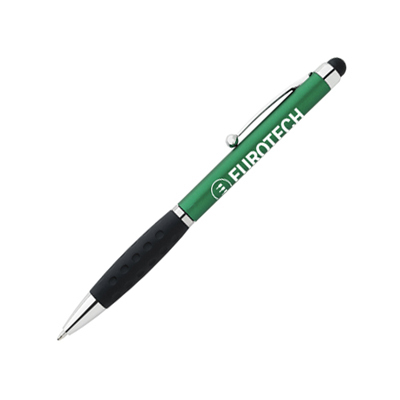 If you are looking to make some extra savings, you should go for our pens in Factory Direct pricing. 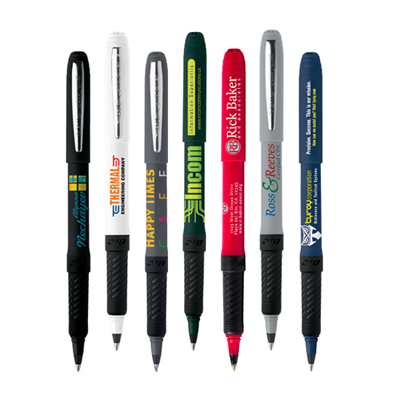 Expect excellent deals while buying bulk promotional items that will help you save more than you expect!